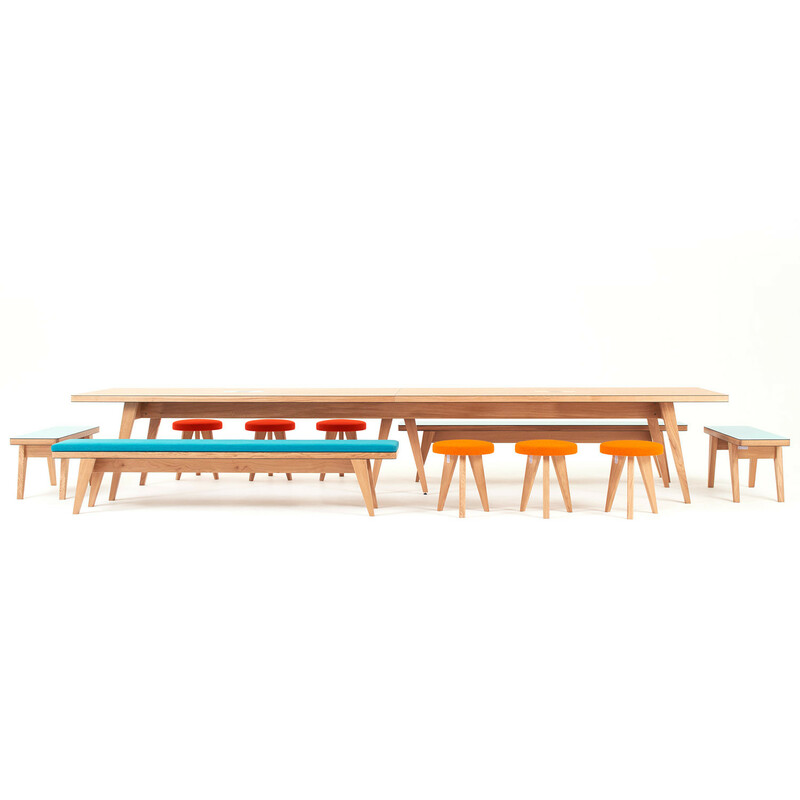 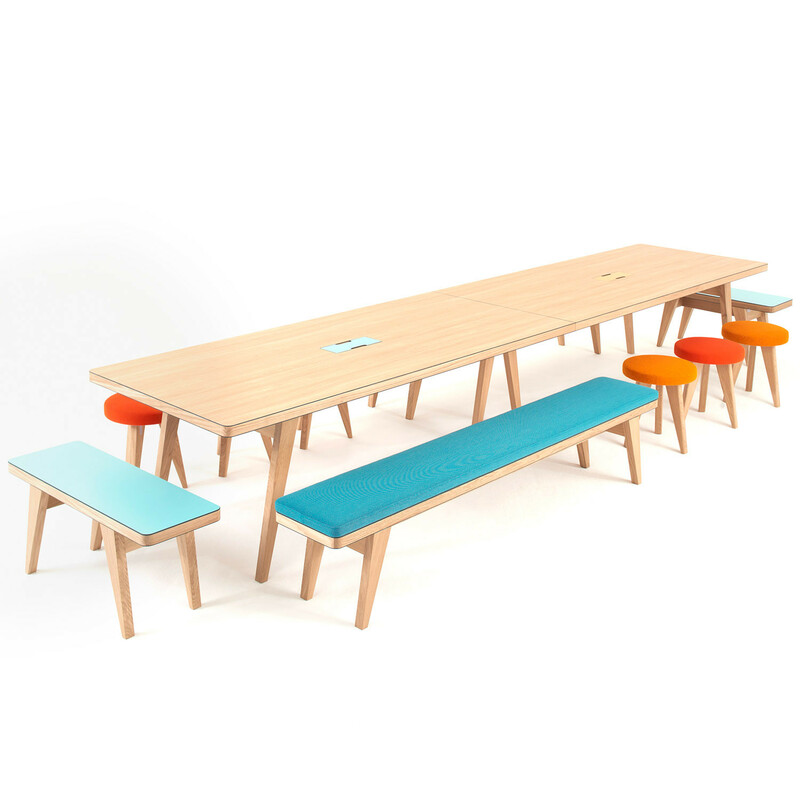 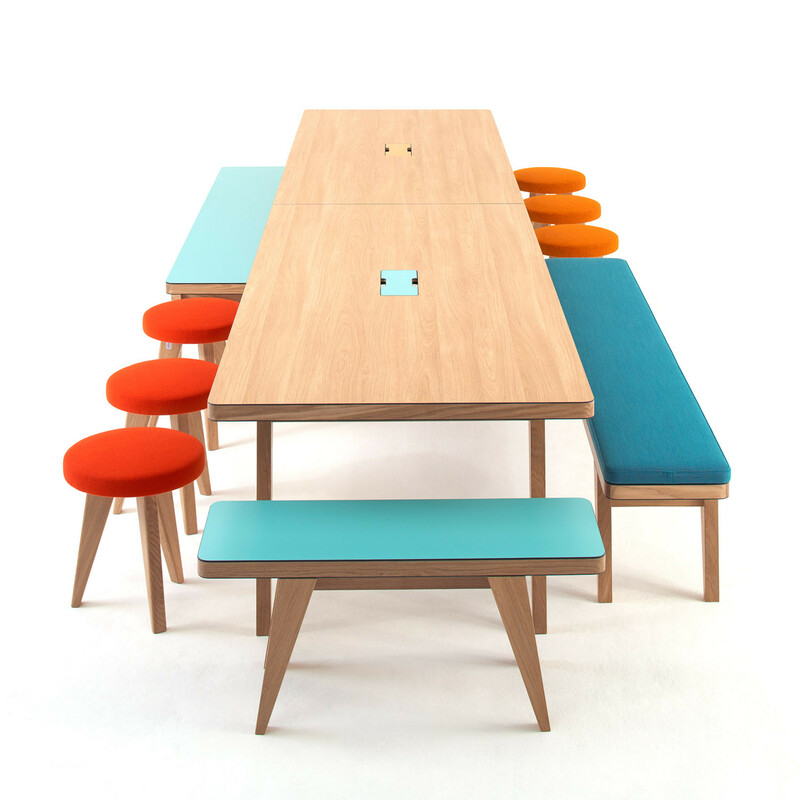 Osprey Tables and bench seating offer you a range of high quality craftsmanship furniture pieces that can be used in breakout spaces, dining areas, student common rooms or as informal meeting and breakaway working spaces in the open plan modern office. 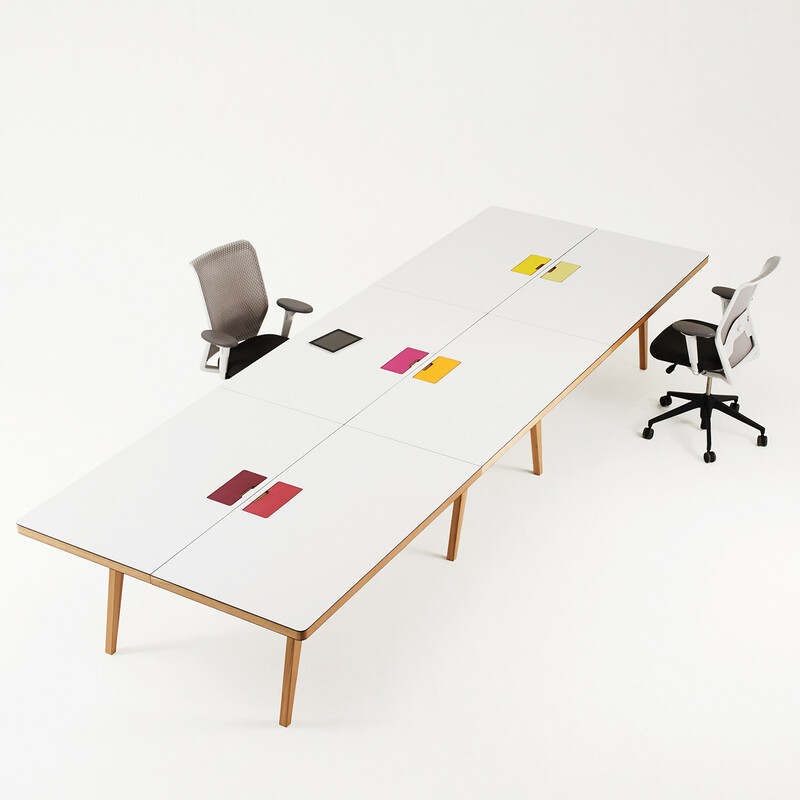 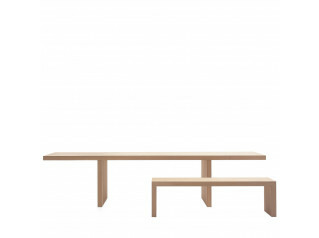 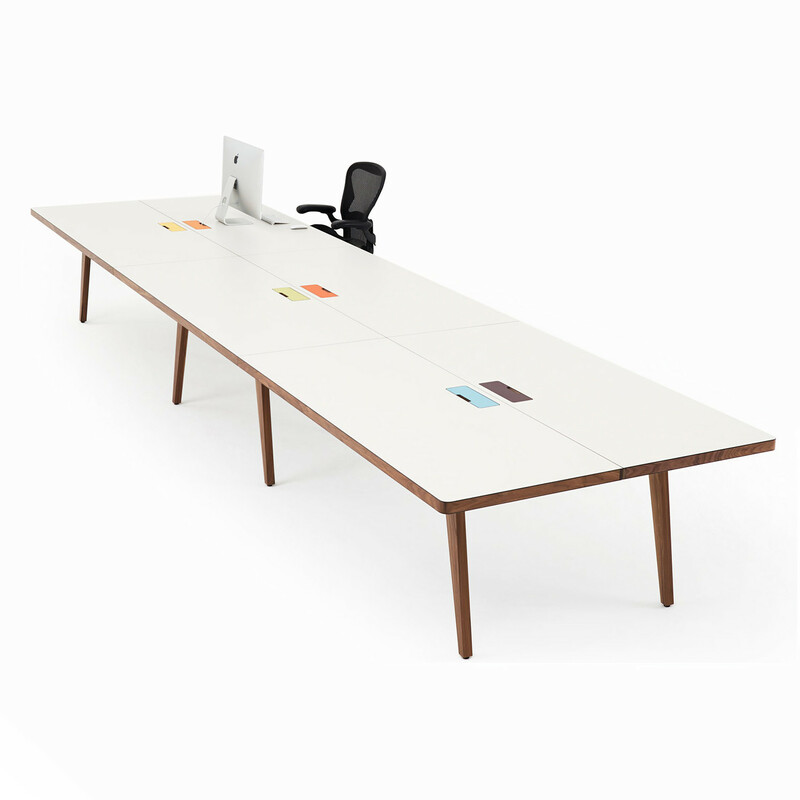 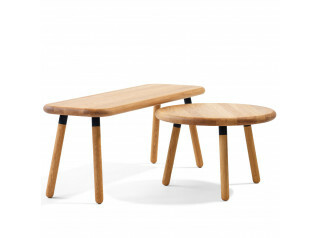 Osprey Tables come available in a range of various height and widths – anything up to 3.4 metres wide in one piece. 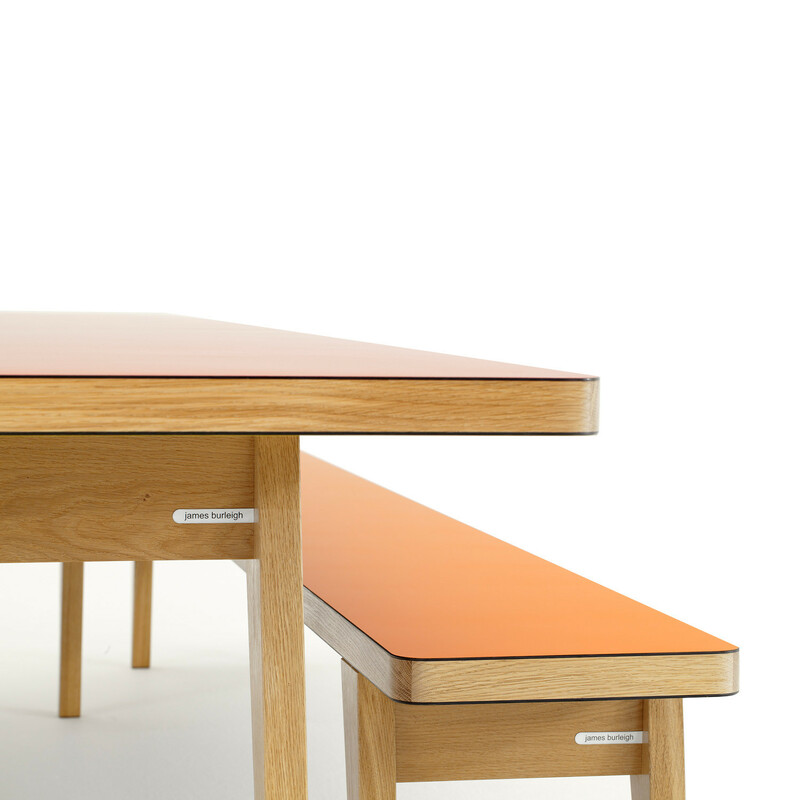 For finishes Osprey tables and seating have a choice of over 100 colours and a range of solid wood edges to choose from. 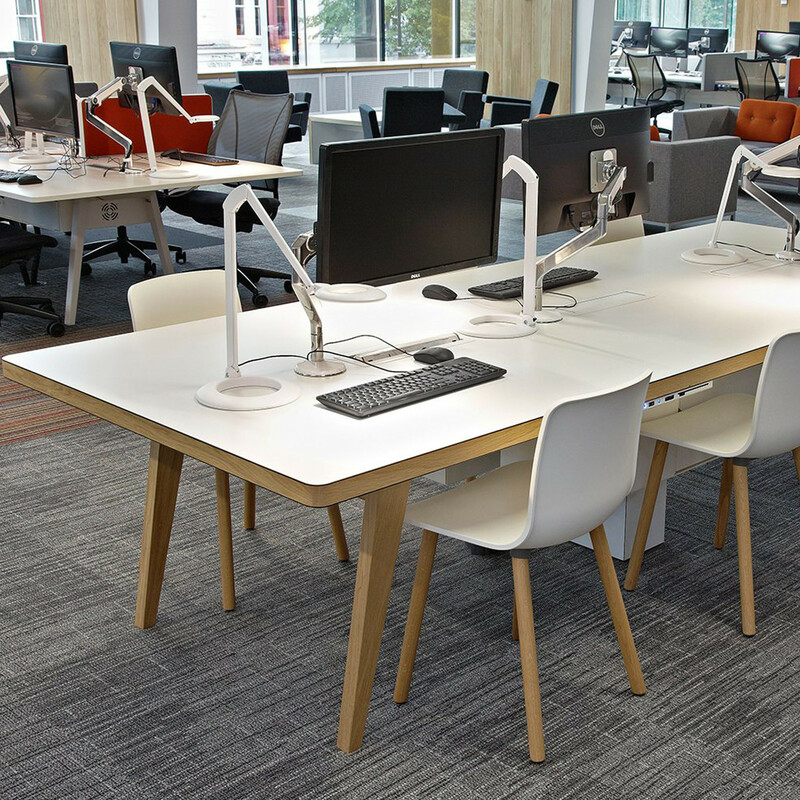 There is also the option to add power data, monitor and cable management as well as upholstered seat pads to benches are available. 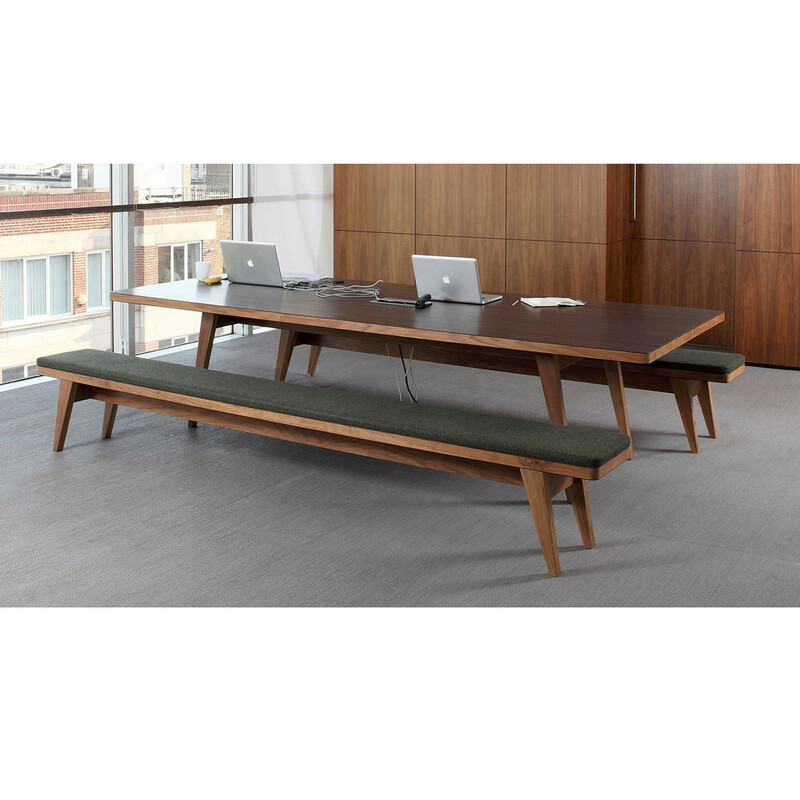 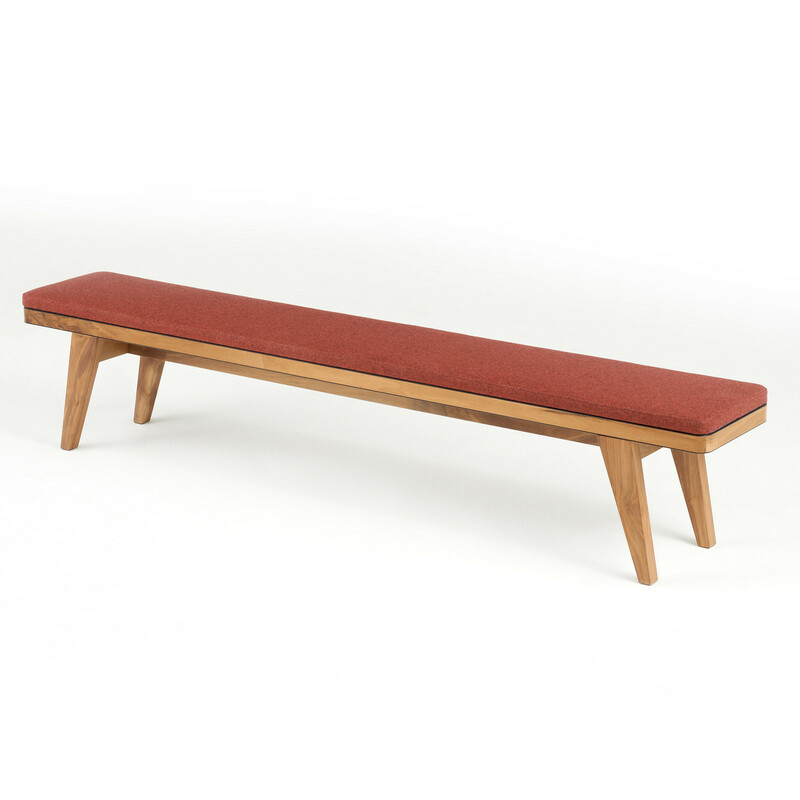 View more furniture from James Burleigh. 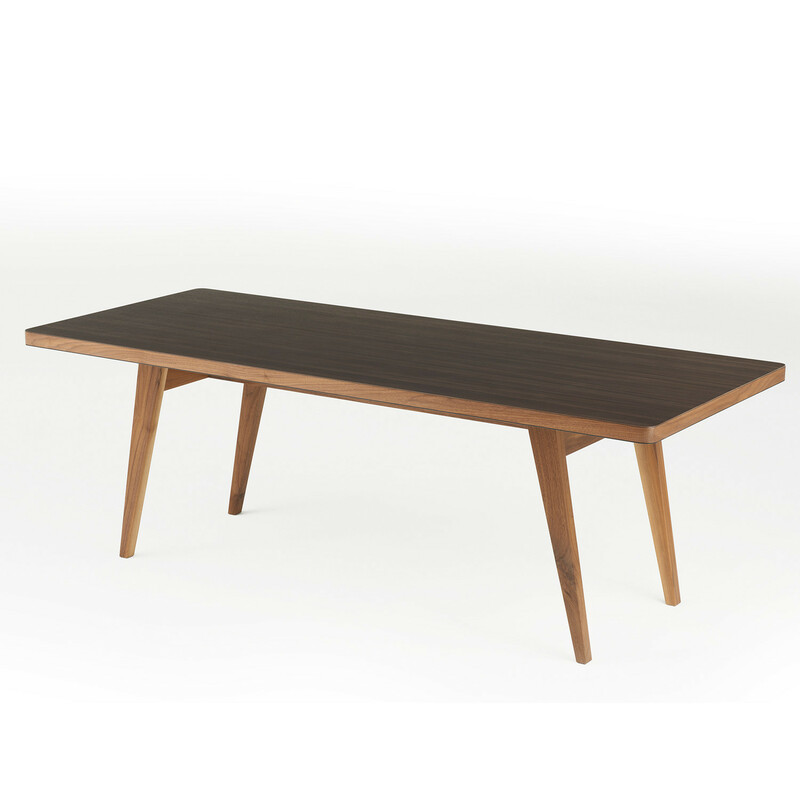 You are requesting a price for the "Osprey Tables"
To create a new project and add "Osprey Tables" to it please click the button below. 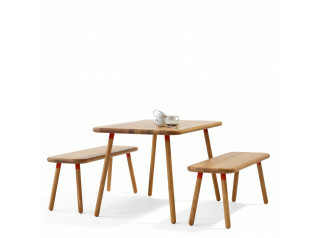 To add "Osprey Tables" to an existing project please select below.